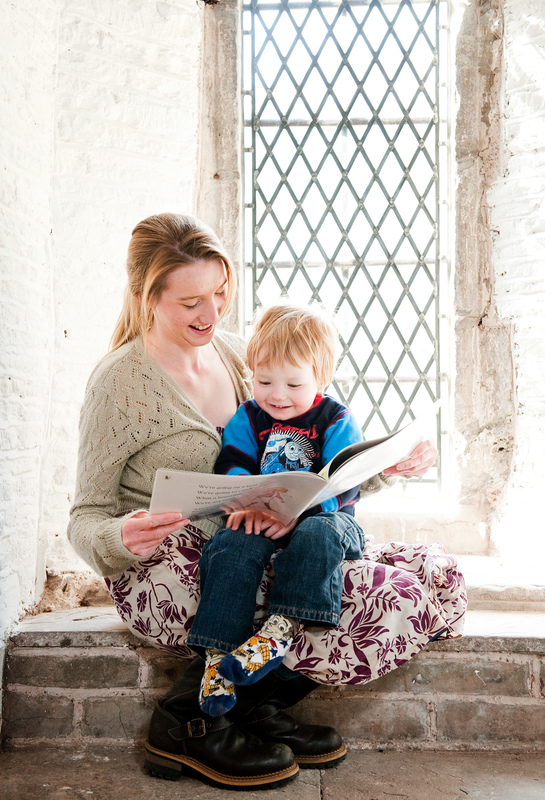 Can you help us create a better website for the National Churches Trust? We really want to have a website that is easy to use and is matched to the needs of people who are use and involved in caring for churches, chapels and meeting houses and also interests and inspires people who have a passion for the UK’s amazing heritage of Christian places of worship. To help us, could you complete a short online survey which asks you about the National Churches Trust and our current website. If you complete the survey, there is a chance to win a copy of ‘The Church Triumphant’ by Bob Moody. This wonderful book contains charming watercolour reproductions of English churches and chapels and is a must for church, art and heritage lovers alike. Just click on the link to start the National Churches Trust website survey . Yesterday we held three Focus Groups with Friends of the National Churches Trust to help us better understand what our supporters value about our work. It was a fascinating day, and we’re really grateful for the time and effort of Friends who took part. 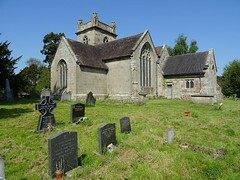 Much of the work of the National Churches Trust is in providing grants to repair churches, chapels and meeting. 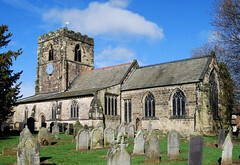 That allows places of worship to deal with things like fixing leaking roofs, repairing stonework and generally making sure that church buildings are safe and sound. Our Friends told us that the reason this work is so important is that it enables places of worship to carry on serving both worshippers and also the wider community. They also told us that our community grants, which help pay for things like new and accessible toilets, kitchens and heating are also vitally important. For example, having a modern and accessible toilet means that members of a congregation can stay for longer after a service has finished and not have to rush off home to use the ‘conveniences’. 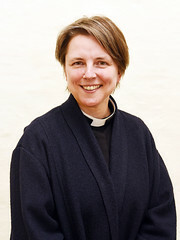 Interestingly, according to our Focus Groups, that is an increasingly important matter as congregations in some places of worship get older, and may also be more important for women than men. Judging by the remarks of our Focus Group about the importance of church toilets, it seems as though Disraeli’s words are ones worth bearing in mind when we consider how best to ensure the future of places of worship. If you have any thoughts on the importance of modern facilities such as kitchens, heating and toilets to places of worship please do let us know.